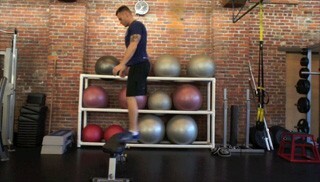 The burpee with jump up on the bench is a beginner plyometric exercise. 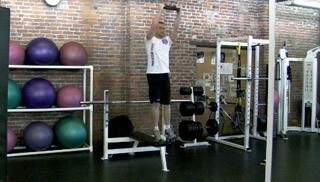 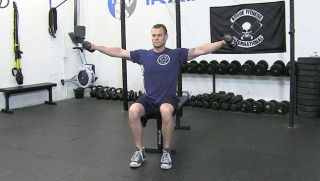 This challenging exercise targets the shoulders, core and legs and is a great beginner conditioning exercise. 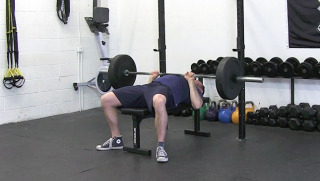 The side plank under side dumbbell twist on the bench is a beginner core exercise. 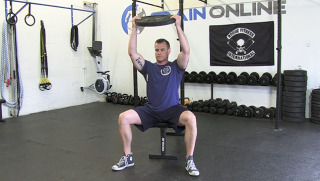 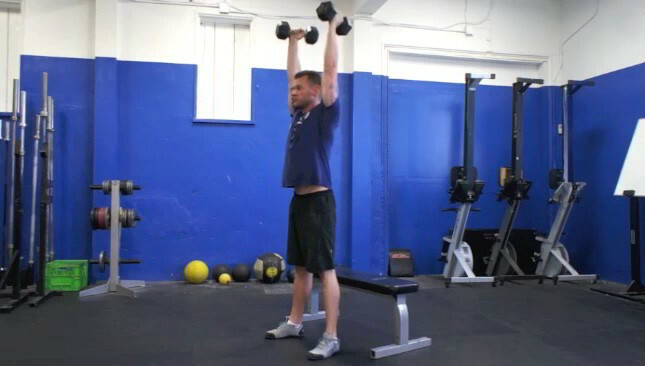 This is a challenging core exercise that requires strength and stability.